Product categories of Pomegranate Seed Oil Powder, we are specialized manufacturers from China, Pomegranate Seed Oil Powder, Natural Pomegranate Seed Oil Powder suppliers/factory, wholesale high-quality products of Wholesale Pomegranate Extraction R & D and manufacturing, we have the perfect after-sales service and technical support. Look forward to your cooperation! pomegranate seed powder is microencapsulated pomegranate seed oil, could be absorbed easily by human body than lipid. it has all functions of pomegranate seed oil, and much more benefit because of health additives. you can add this material to various food as supplements. currently we can produce 50% -60% oil load powder. 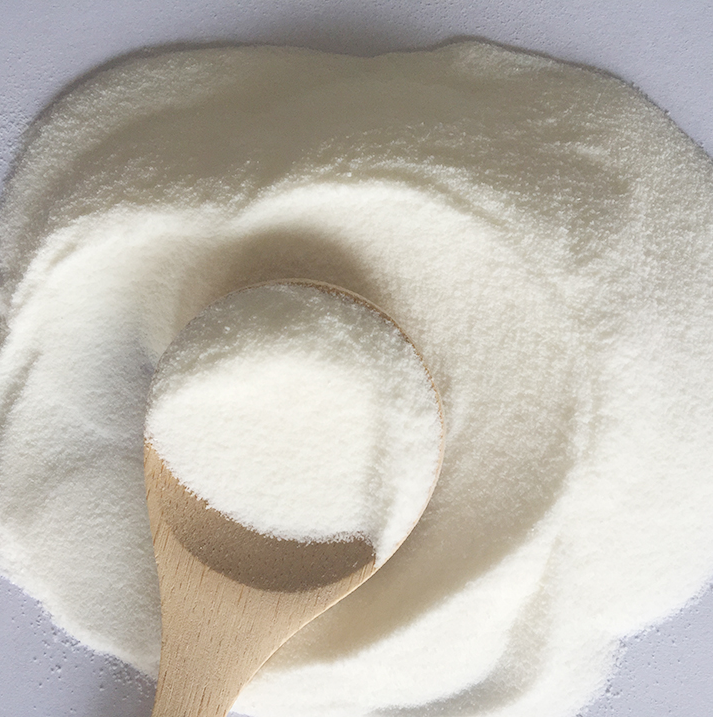 hong song bao brand oil powder under international manufacturing standard and strict quality management system, also best service. manufacturing base near changbai moutain, every batch of our products shows you a friendly and forest feeling.